Odds are if you have went anywhere near a movie theater in the past year you have seen a trailer for Reuben Fleischer's Gangster Squad. Warner Brothers obviously thought they had a hit on their hands when you look at the marketing campaign that went into this film, and rightfully so. An American gangster film starring Josh Brolin, Sean Penn, Ryan Gosling, and Emma Stone among others directed by the man that gave us Zombieland that is a sure fire hit right? Suffice to say Warner Brothers was wrong. On one hand you have to cut Warner Bros. a little bit of slack with the problems they faced with this film.  A significant scene involving a shootout in a movie theater had to be cut after the tragic events in Aurora Colorado last summer during the midnight premiere of Warner Bros most anticipated film of last year The Dark Knight Rises. After the Aurora tragedy not only did the studio cut the scene, but they delayed the film’s release from September 2012 to January 2013. Taking all of that into account doesn't even begin to explain the overlying problem that faces Gangster Squad. 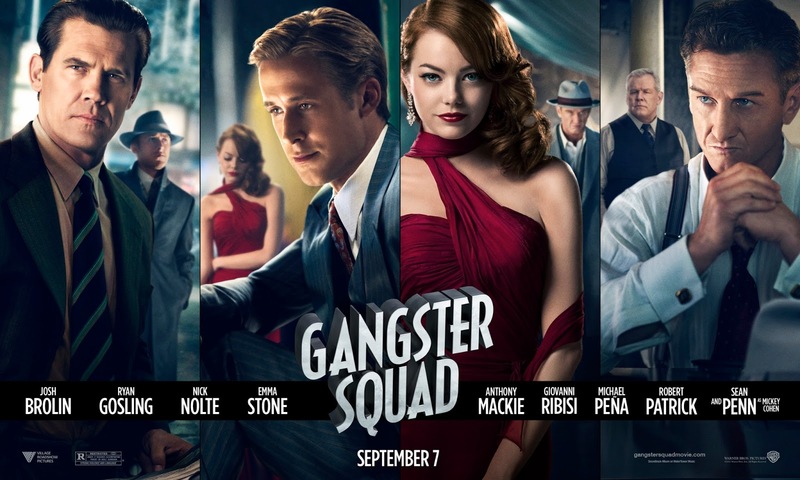 The film is so cliché and predictable it almost becomes comical at points, perhaps this is just because by the time I actually saw Gangster Squad I had seen the trailer at least 35 times but I digress. At multiple points in this film there were moments that I was able to turn to the person next to me, and predict exactly what was about to unfold. Also several times I was able to finish characters lines before they said them, and that wasn't from prior knowledge due to the trailers. Luckily for Warner Bros some pretty decent acting from Brolin, Penn, Gosling, and company were able to keep this film mildly entertaining. As I was watching this film unfold I could not help think to myself, what a terrible waste of such a talented ensemble cast. If you could combine this cast with the right script, we could have been talking about Gangster Squad come February at the Academy Awards. Sadly that will never come to pass. 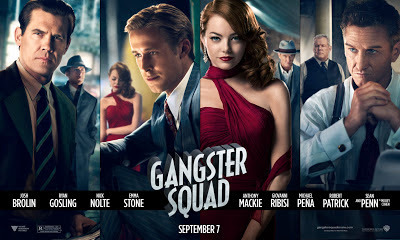 Instead Gangster Squad will just fall near the bottom of the list of overly stereotypical gangster films.